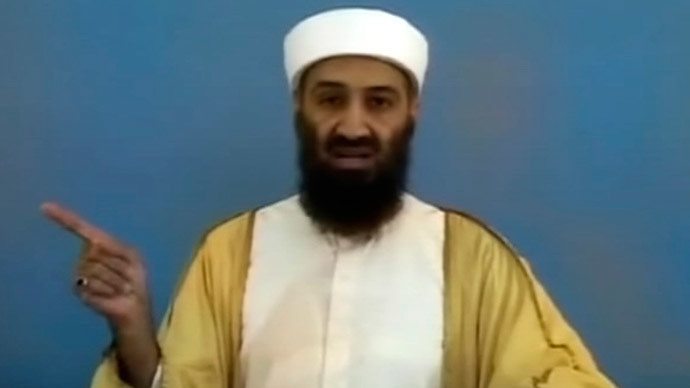 Against the wishes of the Pentagon, the US Navy SEAL who shot dead Al-Qaeda chief Osama Bin Laden at his compound in Pakistan on May 2, 2011, has revealed his identity. Rob O’Neill, 38, was a commando who played an integral role in Operation Neptune Spear, the nighttime raid on Bin Laden’s Abbottabad, Pakistan home. 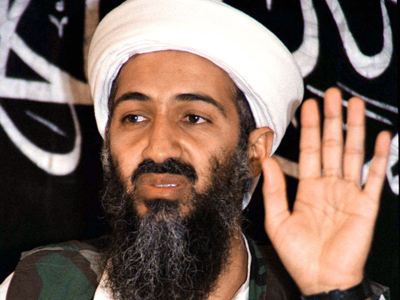 O’Neill reportedly shot bin Laden in the forehead three times. The raid ended with four others killed and no casualties among SEAL Team Six, the Navy SEALs squad charged with executing the mission. O’Neill’s father, Tom O’Neill, exposed his identity in a new interview with the UK’s Daily Mail. The revelation comes ahead of a two-part Fox News series - dubbed 'The Man Who Killed Osama Bin Laden’ - in which Rob O’Neill will emerge later this month to speak about his own role in the Abbottabad raid. Tom O’Neill said he came forward to speak about his son since Rob’s attempt to gain notoriety from the Bin Laden mission has been criticized by top Navy officials. Rob’s reasons for coming forward, his father said, involve his future now that he has voluntarily left the service. Working as a motivational speaker since, Rob had previously worried in an interview with Esquire magazine about losing healthcare and pension benefits upon exiting the military early. “What are you supposed to do when you come out of the military after such service — become a greeter at Walmart?” his father said to the Daily Mail. Rob O’Neill’s decision to claim the Bin Laden kill - and certainly cash in while doing so - has already ruffled feathers in the Pentagon. SEALs seeking fortune or acclaim - one other member of SEAL Team Six has already published a book, ‘No Easy Day,’ about the Bin Laden raid - for doing their job were denounced by the top Navy SEALs commander in a Oct. 31 letter to his troops. “A critical tenet of our Ethos is 'I do not advertise the nature of my work, nor seek recognition for my actions,’” wrote Rear Admiral Brian Losey, head of Naval Special Warfare Command, and top enlisted sailor Force Master Chief Michael Magaraci, according to the Daily Mail. “We do not abide willful or selfish disregard for our core values in return for public notoriety and financial gain, which only diminishes otherwise honorable service, courage and sacrifice. “All members exposed to classified information have a duty obligation to protect this information, regardless of what may be reflected in the media, accurately or otherwise,” they added. As for risks of coming forward that do not include the Pentagon’s wrath, Tom O’Neill said he and his son are not worried about retribution. “People are asking if we are worried that ISIS [militant jihadist group Islamic State] will come and get us because Rob is going public,” he told the Daily Mail. The Islamic State (IS, formerly ISIS) rose to prominence during the ongoing Syrian civil war. The group was formerly affiliated with Al-Qaeda before a disagreement in tactics led to a split, with Al-Qaeda leadership denouncing the IS in early 2014. The IS has since established control over large swaths of Syria and Iraq. Late this summer, the group became the target of US airstrikes that seek to “degrade and ultimately destroy” their operations, in the words of US President Barack Obama. 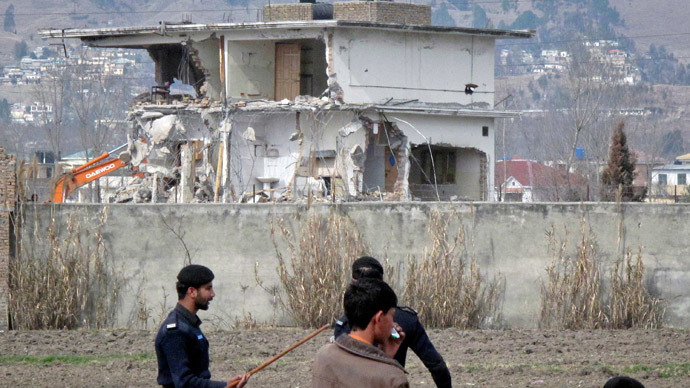 The 2011 raid was ordered by Obama after the CIA tracked Bin Laden’s courier to the Abbottabad compound. 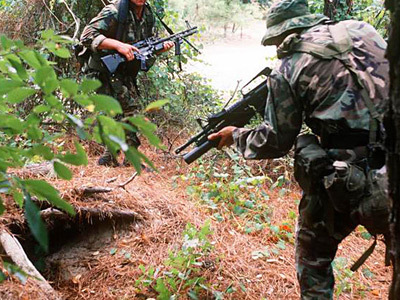 Emerging from Blackhawk helicopters, the SEAL Team Six pounced on the hideout. 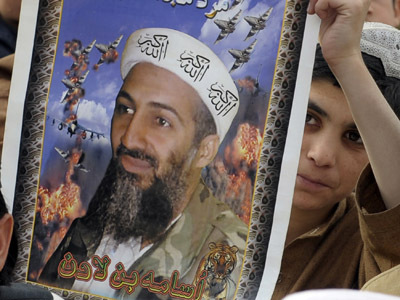 Bin Laden’s body was said to have been dumped at sea, though it was revealed over a year later that no Navy sailor witnessed the burial and there were no photographs or video evidence of the event. The raid became the subject of a major Hollywood motion picture, the award-winning, if not controversial, ‘Zero Dark Thirty'. Rob O’Neill also took part in two other missions that eventually became fodder for the big screen. He was the lead jumper, according to the Daily Mail, on the Maersk Alabama, a cargo ship hijacked by Somali pirates in 2009. The event became inspiration for the Tom Hanks film ‘Captain Phillips'. And O’Neill was involved in saving fellow SEAL Marcus Luttrell, who survived a failed attempt to capture a Taliban commander in Afghanistan. 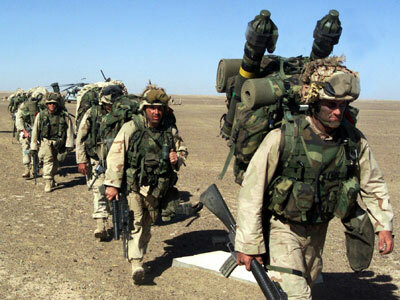 This mission became the story for the movie ‘Lone Survivor'.